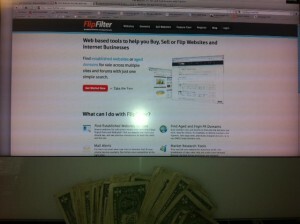 Today’s Guest Article is from Justin Gilchrist from FlipFilter.com, an application that pulls data from various online sources of established websites for sale and aged domains for sale, and allows you to browse, compare and analyze the results all in one place. I talked about how much I liked the site in a post the other day and asked Justin if he minded doing a guest post. This is the first part of two part series. Look for some good financial data in tomorrows piece. A little about Justin. Justin has bought and sold sites privately for several years, and assists offline companies in due diligence in website mergers and acquisitions in addition to brokering ecommerce business sales and of course, owns and built FlipFilter.com. Anyone who has worked in an agency probably loves firing clients. Based on the idea that 80% of your hassle will come from 20% of your customers (and in reality usually a lot less), weeding out the bottom 5% – 10% of your client base, either in terms of the least profit margin or the most hassle and time, makes time for more profitable ventures. Unlike clients, domains cost relatively little to maintain, and it’s easy to forget the benefit of having a regular spring clean. Where clients can be a physical drain on time or resources, domains sit quietly in cyberspace rarely causing problems, but when looking at it as a wasted opportunity cost, weeding out idle purchases can start to make sense. Morgan and a growing number of bloggers are preaching the value of monetising and developing domains rather than straight buying and selling. This depends on your strategy as both require a lot of hustle and hard work, but in reality, most of us could benefit from doing a little of both. 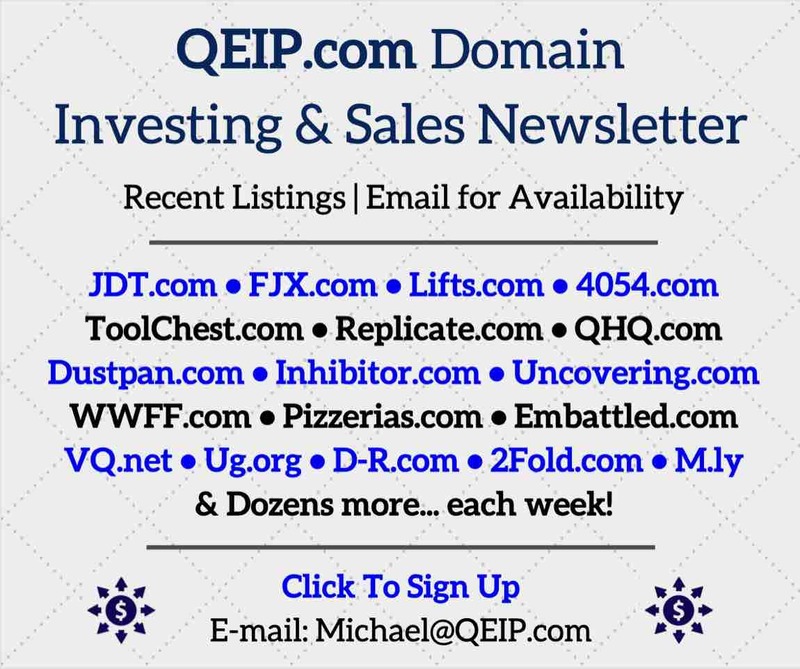 For whatever reason, some domains just don’t hold the personal value or interest they did when you bought them, and selling the domain undeveloped will never realize its full potential. By building a site you have the opportunity to get paid twice; once from the income it creates whilst you own it and once when you sell it as a complete business rather than just a domain, so in many ways it seems like a no brainer. This post is about choosing a strategy and getting the basics right to massively increase your chances of creating a profitable, sellable asset. There’s no silver bullet and nothing will guarantee that once you build a site on a domain, it will sell, but by studying what repeat sellers have in common and applying this before you start, you stack the odds in your favour. Two types of sites sell in an open market, new and established, and both have very different audiences and their own pros and cons. A starter site is a brand new site that has no revenue, no traffic and often no inherent value to the domain itself (age or links). Profiting from selling starter sites relies on volume so if you have a small number of domains with decent potential this probably isn’t the best route to choose. Up until mid last year, it seemed that starter sites would sell all day long – it was literally a licence to print money! WordPress blogs with free templates and ‘borrowed’ content created at 12pm were selling for $300+ by 4pm and sellers would simply repeat the process the next day. A chain of events led to a massive decline in their saleability and now many people struggle to achieve over $100 if they make a sale at all. The market for starter sites evolved and now they are arguably more difficult to sell, but they still have their place in the market. Entry level buyers are served by ‘powersellers’ who generate in excess of $15K per month selling brand new sites multiple times per day and still selling over 90% of everything they list. Any domain in your portfolio is a potential starter site, and with the minimal amount of work required to build out, you can quickly see a return from domains you’ve wrote off in your mind a long time ago. 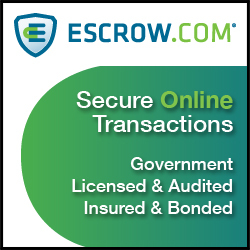 ● Great for seeing a quick return with little time or financial input. 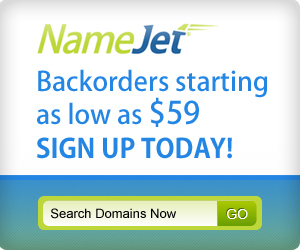 ● Starter sites now rarely make over $300, so this method isn’t great for aftermarket domains that you’ve paid a significant amount for. ● You have less chances of selling a starter site than any other type of website. Earlier this year, I analysed several sellers who were consistently selling starter sites, attracting a decent number of bids and a good (relative) average selling price ($231 each site). 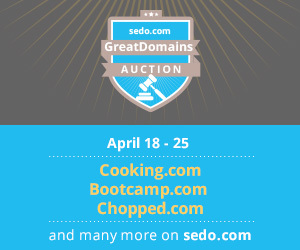 Looking at what their auctions had in common created a list of dos and donts for selling brand new sites. If you choose to opt for a quick sale and decide to sell a new site, remember to be honest in your listing and try to avoid overstating its potential. Some of the above sellers straddle the ‘moral line’ with their listing copy and despite being profitable and relatively successful, draw criticism from the community which inevitably affects their reputation. 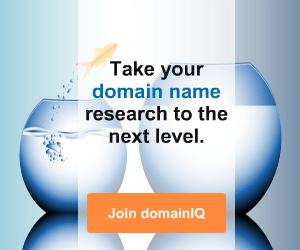 Starting with a domain and without a plan puts you in a unique position. Most sellers of established sites carefully choose the niche, and have a vague plan of action before they start but you’ll be tackling this from a different angle. ● Your return will be much higher on an established site rather than a new one, giving you a potentially big payday far in excess of the work you’ve put in. ● If you’re an experienced investor, completing or outsourcing the build of something that makes a difference and becomes an asset can be less soul-destroying than building five identical directory sites for example. ● Longer payback periods compared to selling a starter site. By building an established site, the sky is theoretically the limit on what you can earn but it will take a lot of extra work and time to get to that position, and it might not always pay off. Again, by following a few basic rules you can massively increase your chances. Great article, looking forward to part 2! I’ve had some succes previously selling starter sites, but don’t find that it´s worth the time put in for the return anymore.